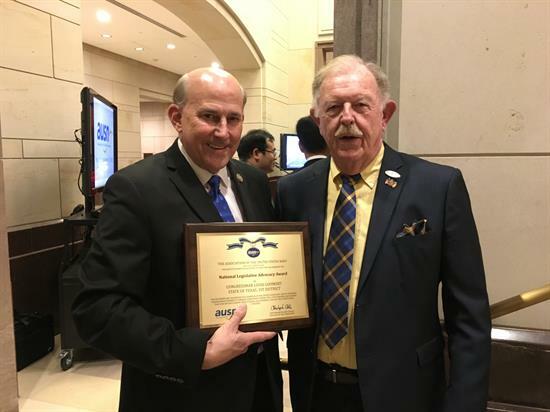 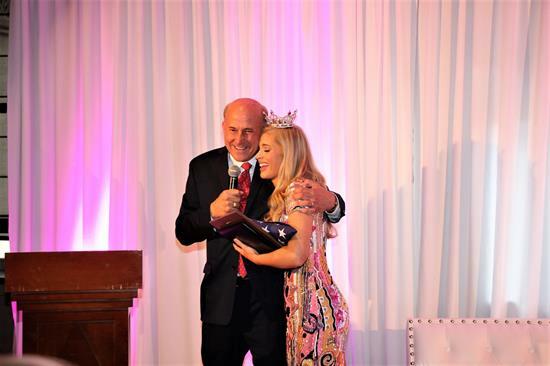 Gohmert: "I Look Forward To The Day When Martin Luther King's Dream is Reality"
Congressman Louie Gohmert (TX-01) talked to Lou Dobbs on Fox Business regarding the recent news of the resignation of the Department of Homeland Security Secretary. 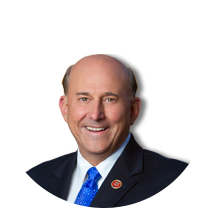 He also weighed in on the emergency situation at the southern border. 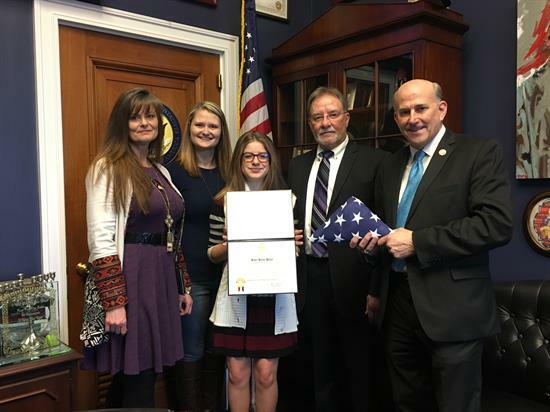 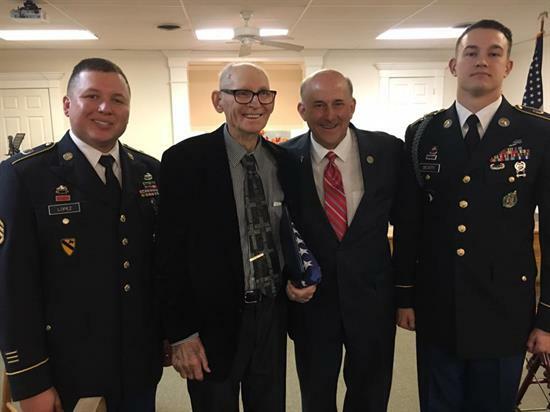 Rep. Louie Gohmert(TX-01) presented Charles Washington Walker, Jr. with a flag to honor and thank him for his service in World War II. 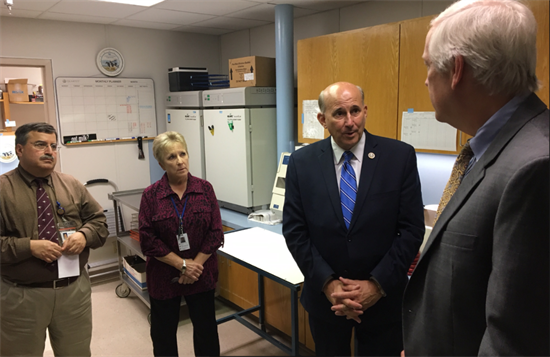 Congressman Gohmert toured Northeast Texas Public Health District's facility and discussed healthcare issues with their leadership.